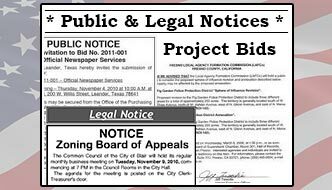 Click image to view and download legal and public notices and Town bids. alerts where ever you are. Minutes, agendas and other documents are provided to the public as PDF files. If you do not have Adobe Acrobat Reader installed on your computer, you may install it by visiting the Adobe web site. For the convenience of the citizens of the Town of Sterling and Village of Oneco, the Town Hall has a drop box located on the outside of the Municipal Building. The box is checked daily. Contents are distributed to the appropriate office. The box can be used for tax payments (no cash please), dog license renewals, building permit applications, personal property declarations, etc. Click here for map and directions. © 2019 Town of Sterling, CT. All Rights Reserved.